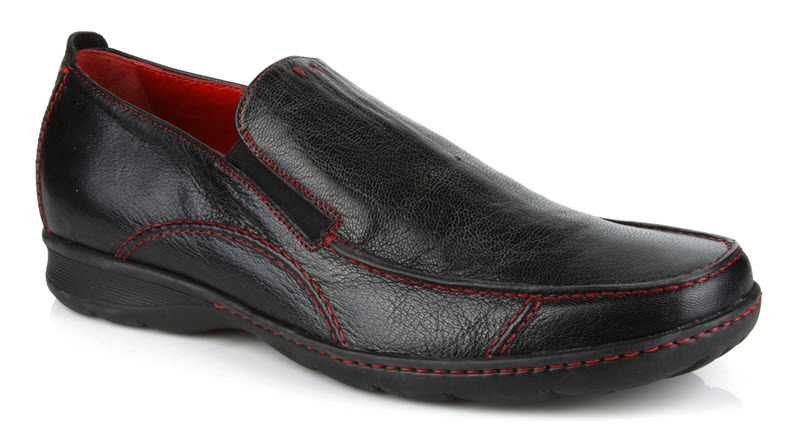 Sporty and cozy slip-on loafer. 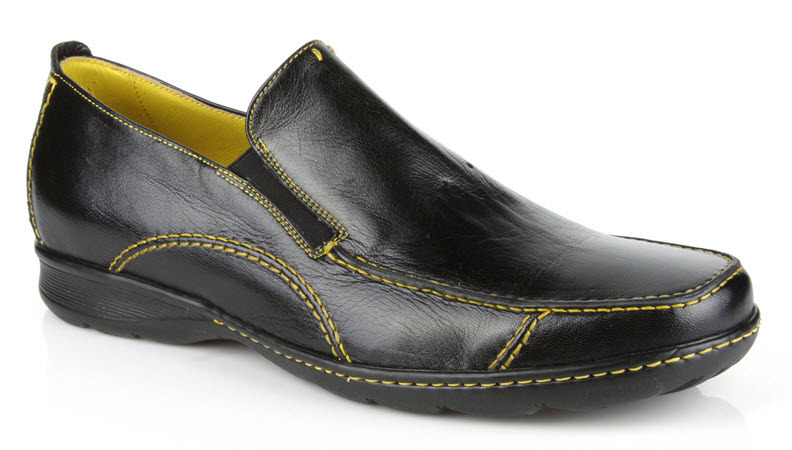 Italian soft leather upper. Kidskin lining. Hand Made in Italy. Select a color then your size.